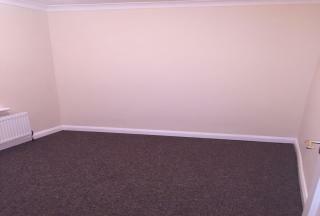 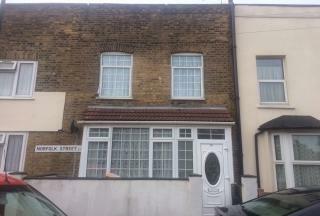 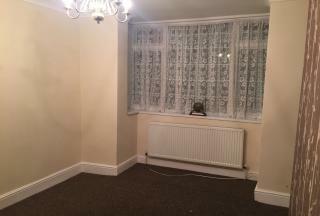 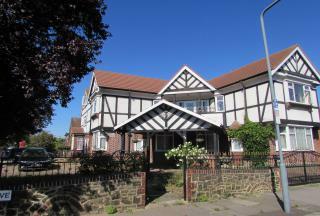 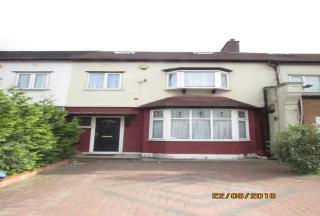 G8 Properties are pleased to offer this Immaculate 4 bed House with 2 bathrooms to rent in Forest Gate. 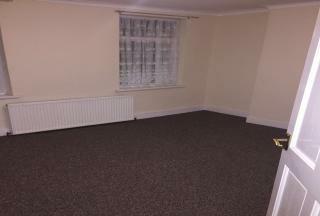 15 minutes walk to Stratford. 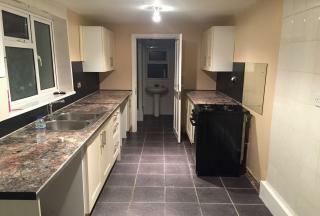 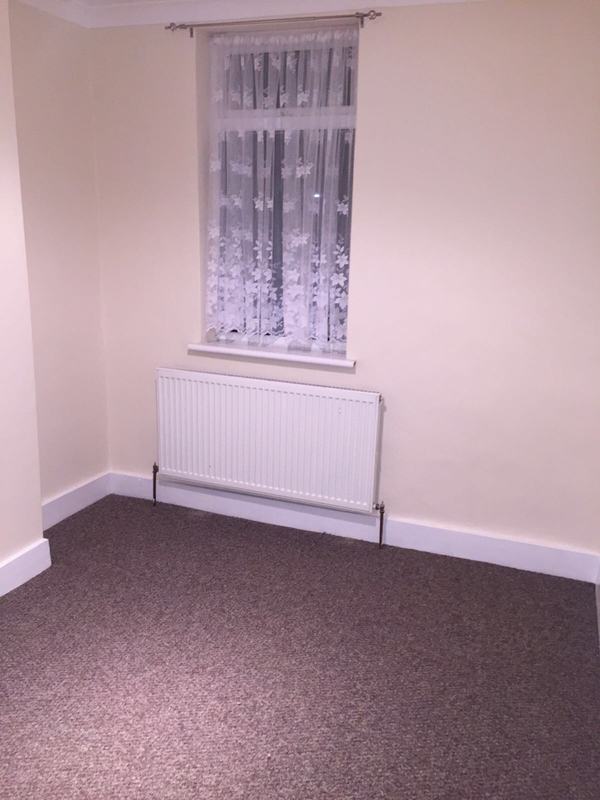 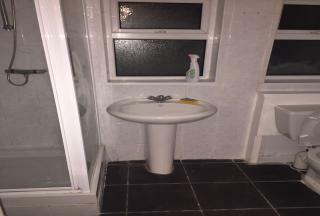 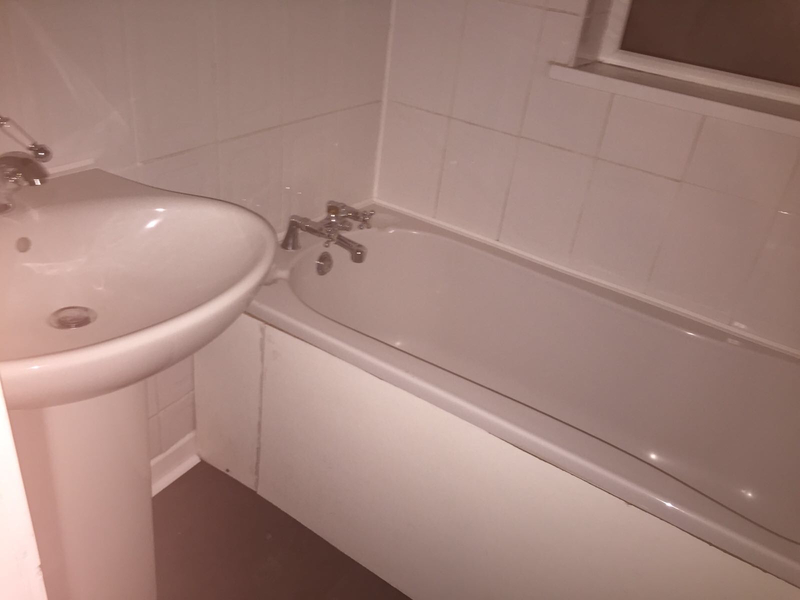 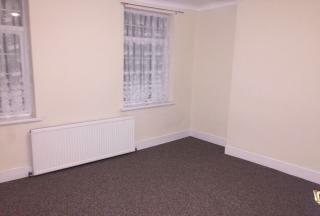 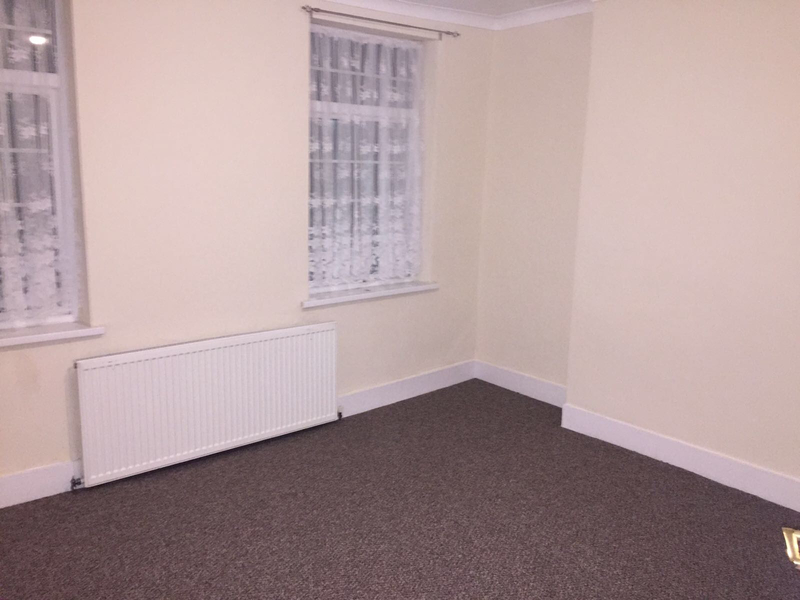 Property Features: Close to Local Amenities, Close to Public Transport, Double Glazed Windows, Fitted Kitchen, Free Parking, Garden with shed, Newly Refurbished.